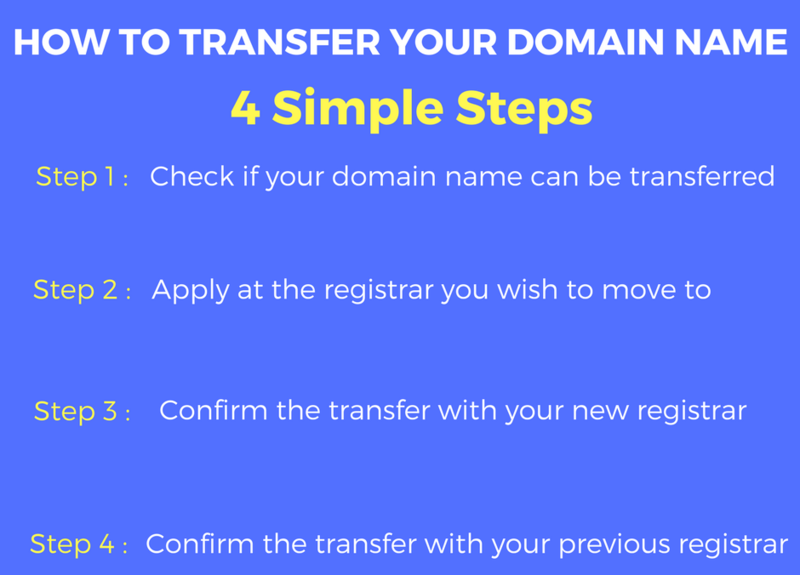 While transferring a domain name to a new host is an easy 4-step process, there are quite a few caveats involved that you should know about. This blog simplifies the process for you. Domain Transfer Secret: When domain is transferred, the Registrar assigns it a unique code name which only you have access to in order to authorize the transfer of your domain name, if you choose to do so. There are a few exceptions to this rule for a few country code domains (eg-.au,.de,.cn,.ru,.uk,.sx,.me,.eu). For more information, read through our knowledge base article. After you have applied for the transfer, you will receive an email from the new Registrar confirming the transfer you initiated. NOTE: You must approve the transfer within 5 days. (If you do not do so, the Registrar will assume that you do not wish to proceed with the transfer). Once you have approved the transfer, your current Registrar will be notified of the transfer and will in turn send you an email confirming the transfer order. Approve the email accordingly. If your domain name expires, it enters into a period for 45 days known as the ‘Auto Renew Period’. If you happen to renew your domain name with your current registrar and then try and transfer it to the gaining registrar, you will lose the year that was added with the renewal of your domain with the current registrar. If you aren’t too happy with your web host and want to transfer your domain name away, transfer your domain name to ResellerClub. Our Domain and Hosting Program has been helping web professionals around the world start and run their own domain and hosting business for over 10 years. Click here to transfer your domain to us.